"We wanted to come up with a tequila drink; and since tequila is from Mexico, we wanted ingredients that are wildly used in Mexican Cuisine. We, of course, chose the avocado! I like it because it is refreshing, nutritious, and has a smooth taste." Add all ingredients in the order listed above into the shaker on the rocks. Attila Kocsis is originally from Hungary, where he studied law at Jate University. Kocsis finished law school but chose the hospitality business as his career. Kocsis started to work in the industry while he was attending school to make extra income, and it was then he fell in love with the industry. He moved to the United States in 2003 and has lived in New York City, Key West, and later settled in Miami. Kocsis has over 10 years of experience in the service industry. Working in Cipriani, Bagatelle Restaurant, and brands such as Hyatt Resort and Spa and Carnival Cruise Lines. 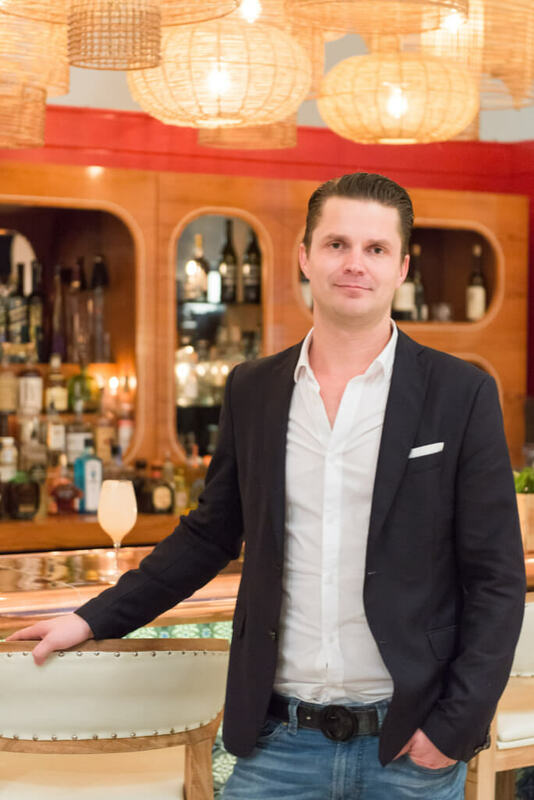 Kocsis is the mixologist and beverage manager at Seaspice. 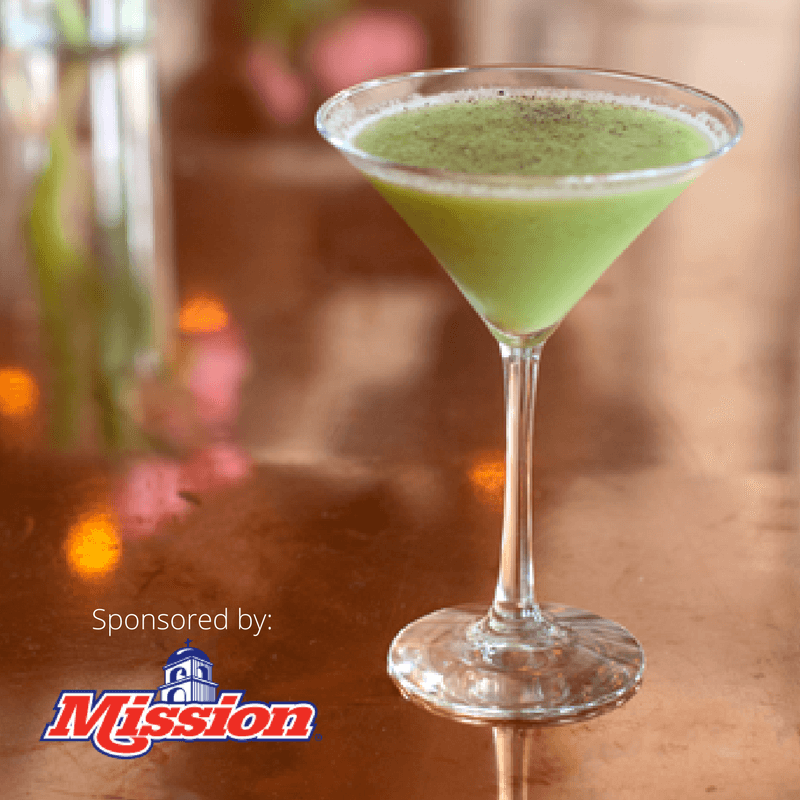 His international mixology interests enabled him to create drinks such as Cloud 9, made with Maestro Dobel Tequila, Agave, Ginger Beer, and Lychee fruit; Persea Martini that was showcased this year with Baron Silver Tequila, avocado, black pepper, pineapple juice, and lemon juice. Kocsis has won The Rums of Puerto Rico Award, Florida Award for best Mojito, and Best Mixologist Award.